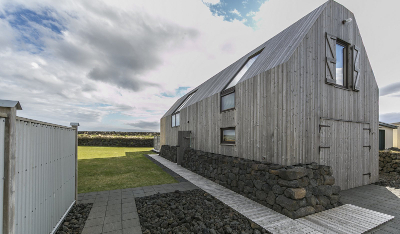 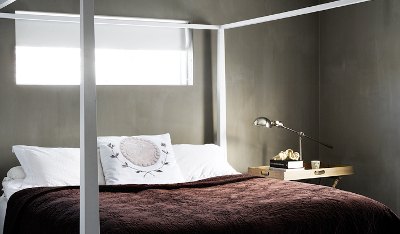 Why not stay at beautifully designed and cozy homes while traveling in Iceland? 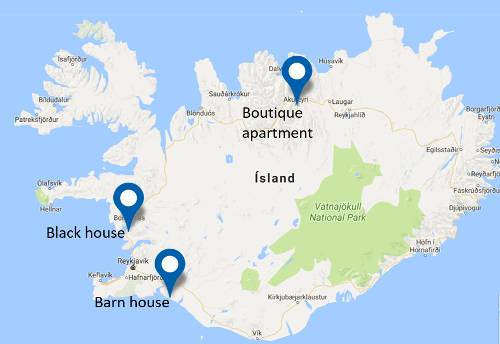 We offer you three homes in great locations to explore some of the best sights in the South, West and North-east part of Iceland. 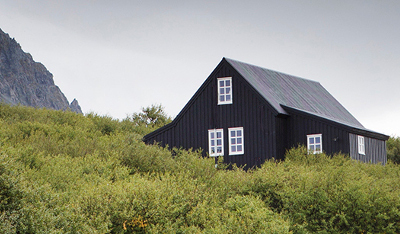 Each property is fully equipped and tastefully decorated to make your stay as enjoyable as possible.